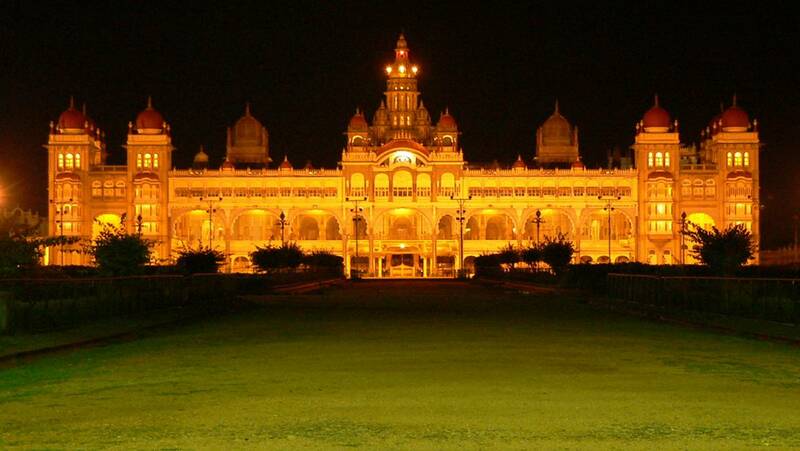 Mysore is the second largest city in the Karnataka state.Only in the eighteenth century Mysore was under the rule of Haidar Ali and Tipu Sultan for roughly about 40 years, rest from the olden days up to 1947 (when Mysore Joined free India) Mysore was under the rule of Wodeyar rulers. In early days Mysore was known as Mahishuru or Mahishapuram and ruled by the demon Mahishasura. Mahishasura was killed by the goddess Chamundeshwari. The city later came to be known as Maisuru. Later British changed its name to Mysore. But the Karnataka government has passed a resolution to change the name back to its Kannada name Mysuru which has been approved by Central Government and is awaiting completion of formalities. Before 15Th. century the place was known as Puragere. Chamaraja Wadeyar III built the fort Mahishuru Fort in 1524 and the place got its name Mahishuru which is again being changed to Mysuru now. The city was named a municipal city 1888 and became a municipal corporation in 1977. 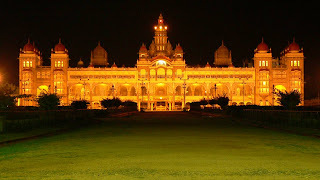 According to 2001 census the population of Mysore was about 8 Lacs.